Secrets of Supply Chain Management! 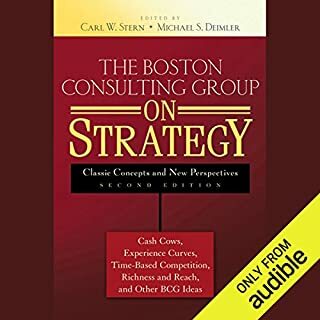 : Strategy, Planning and Operations! The global economy of today is diverse and so rich that considering suppliers could result in a task that would most times be overwhelming. Ask every single successful entrepreneur today; they will tell you that an effective supply chain management is a crucial component to the business success. 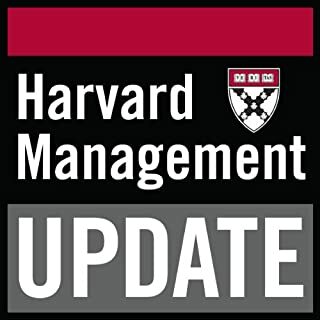 What separates the great companies from the rest is the knowledge of the secrets of supply chain management. Do you think you can also stand out? 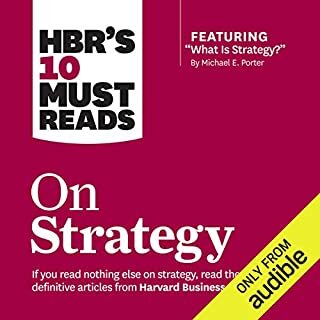 First published in 1980, Michael E. Porter's Competitive Strategy went against the accepted wisdom of the time that said firms should focus on expanding their market share. 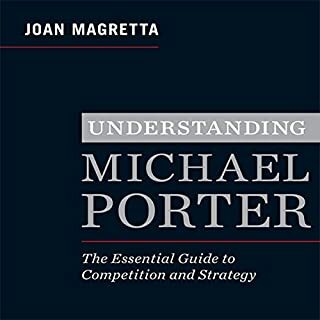 Porter claimed they should, in fact, analyze the five forces that mold the environment in which they compete: new entrants, substitute products, buyers, suppliers, and industry rivals. 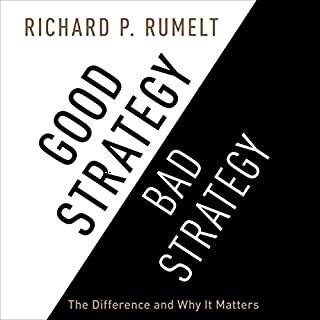 Then they could rationally choose one of three "generic strategies" - lowering cost, differentiating their product, or catering to a niche market. 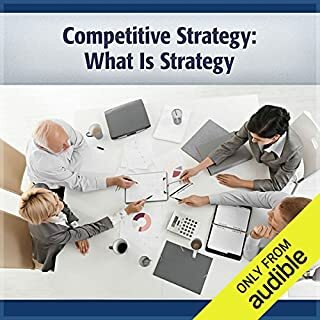 With its straightforward, nontechnical approach, Competitive Strategy soon became one of the most influential and frequently quoted books on business strategy. But it has not been without its critics, who say Porter picked his examples and academic research selectively. Others, meanwhile, claim his theories - now almost four decades old - are out of date for an economy increasingly shaped by globalization, technology, and the Internet. 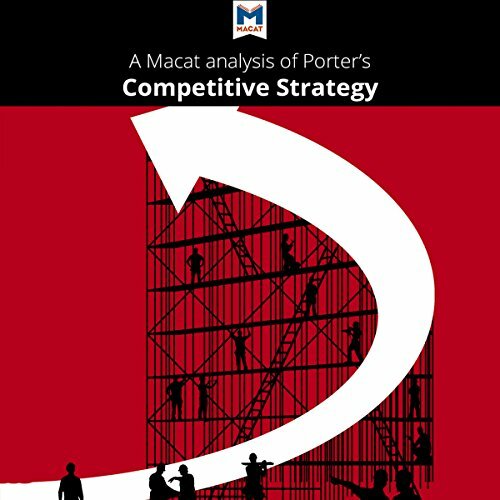 Competitive Strategy is still Porter's most widely read work, but he has also published Competitive Advantage: Creating and Sustaining Superior Performance (1985), looking at competition from the standpoint of a whole industry, and The Competitive Advantage of Nations (1990), which examines how countries compete with each other economically. A Macat Analysis of Robert E. Lucas Jr.'s Why Doesn't Capital Flow from Rich to Poor Countries?